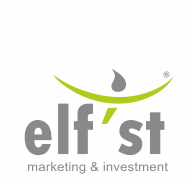 Elf’st ™ is an innovative, agile and focused marketing and investment services provider. 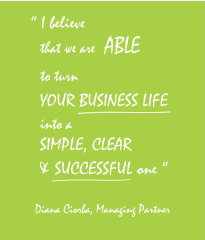 Our aim is to turn our customer’s business life simple, clear and successful. Our motivation is the continuous challenge of the changing marketing environments. By helping visionaries achieve their goals, we believe we can participate at our community’s prosperity and evolution. While delivering marketing and investment consulting services we strive to team up with each customer, understand its ideas, the market where they want to be and help them achieve a healthy growth. As an innovative service provider, Elf’st ™ can cooperate under the newest working models: nearshore, offshore, extended teams or remote teams. Aware of the more and more complex business environment, Elf’st ™ is an active promoter of the newest technologies and working systems. In order to fulfill our mission, Elf’st ™ dedicates time and resources to research, analyze and dissect newest trends, behaviors and attitudes. The ability to learn and relearn is part of Elf’st ™ nature.